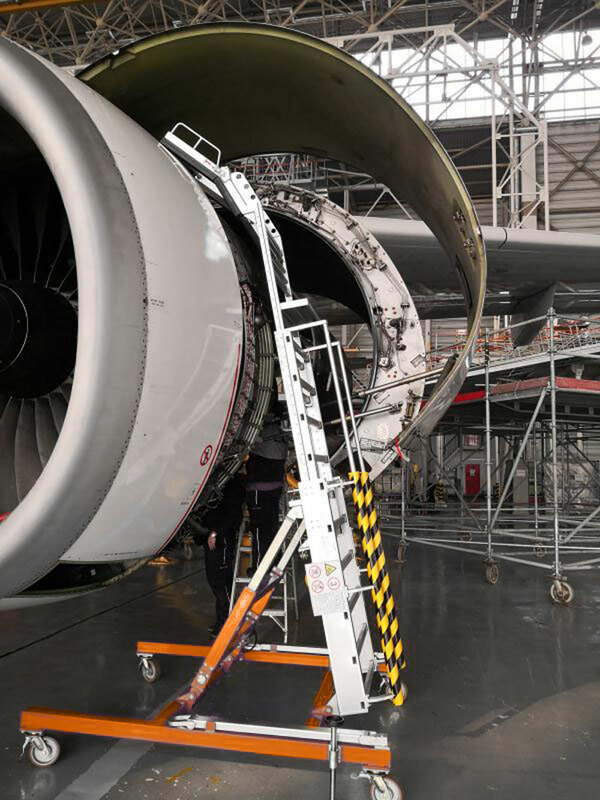 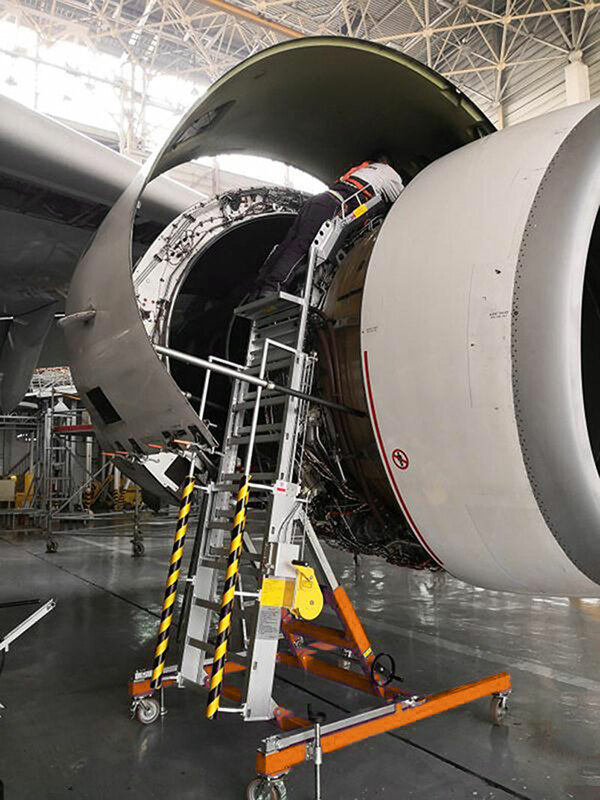 This BTS Engine Cowl Maintenance Stand provides access to under and over cowling for various aircraft including B717, B747, B767, b787, b777, A310, A320 & A330. 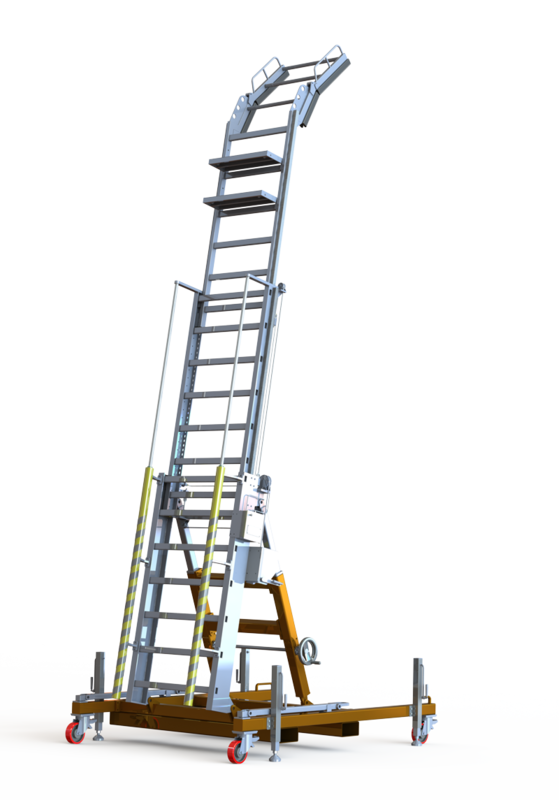 The products contain anti-fatigue platform steps and anti-slip ladder rungs. 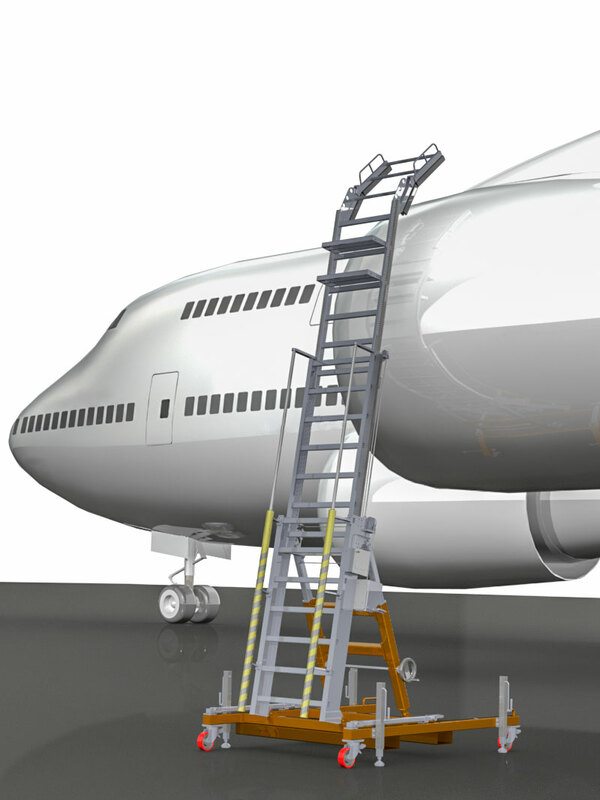 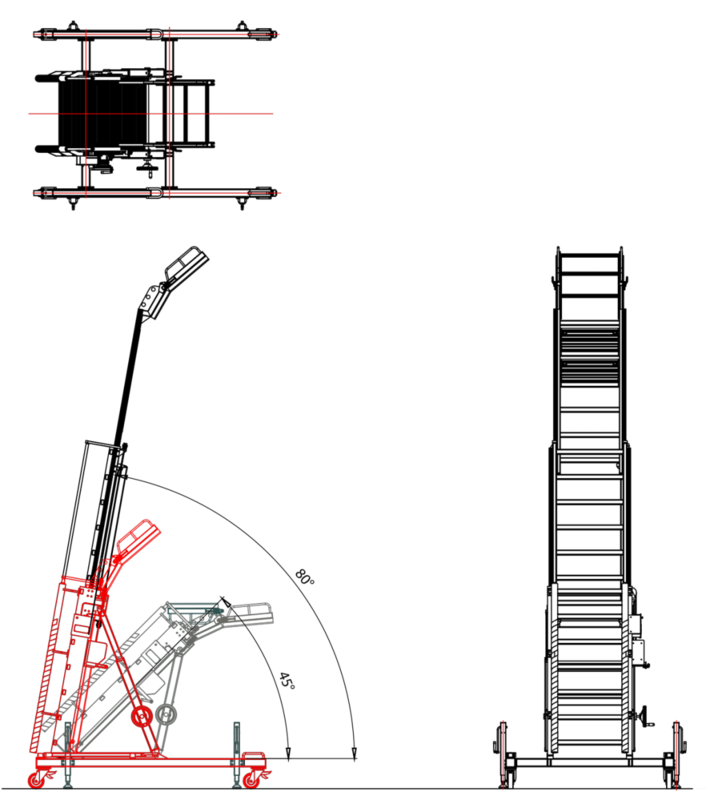 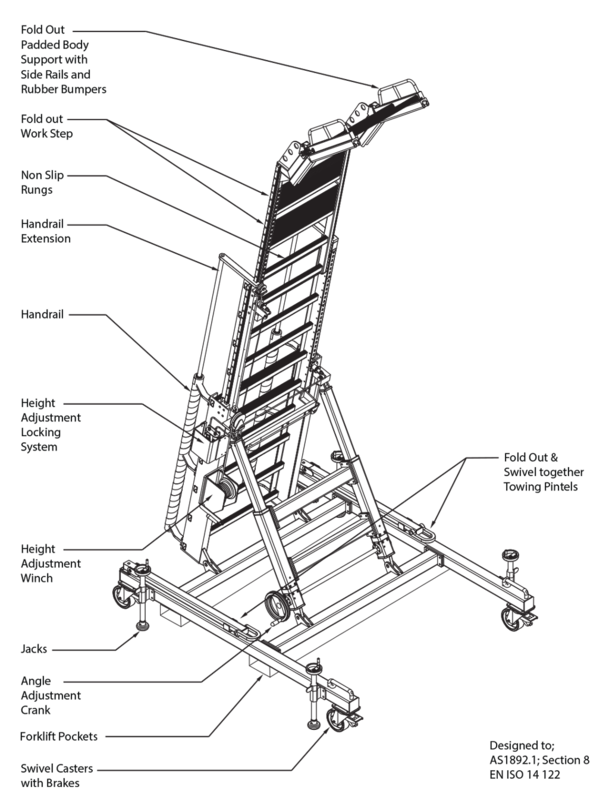 Height adjustment together with angle adjustments allow for the demands of diverse angle and height change frequently required when servicing aircraft. 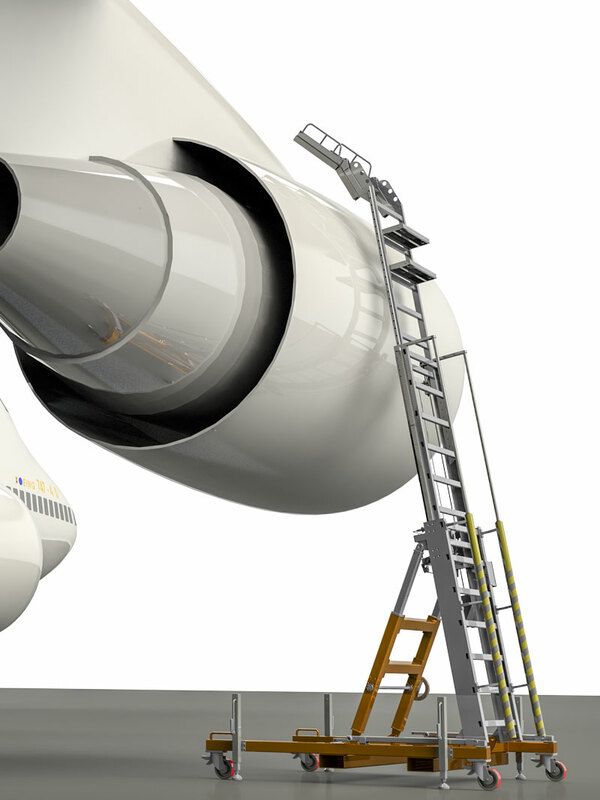 B717, B747, B767, A310, A320 & A330. 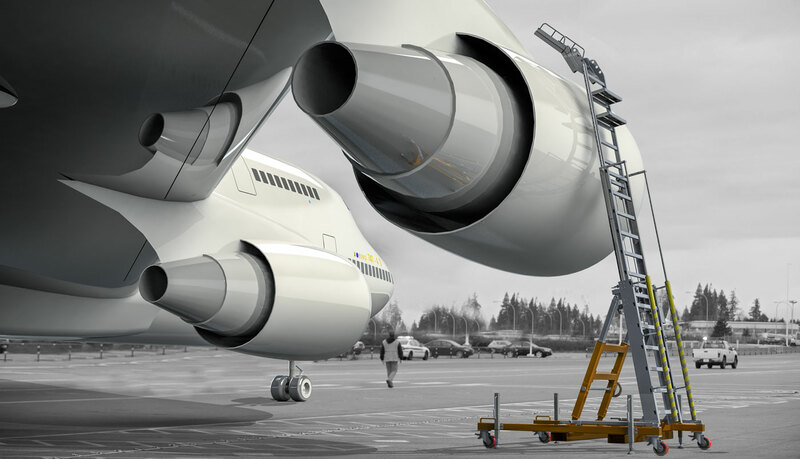 B767, B747, B787 , B777, A330.